MW5:M is a return to a single player action/mech-sim Mechwarrior experience. I'm responsible for designing and building underlying destruction systems, campaign systems and missions, and top level AI. We worked on various VR projects for different Chinese clients as part of Fire-Point Games. I worked as software engineer on various aspects ranging from UI to AI to tools. 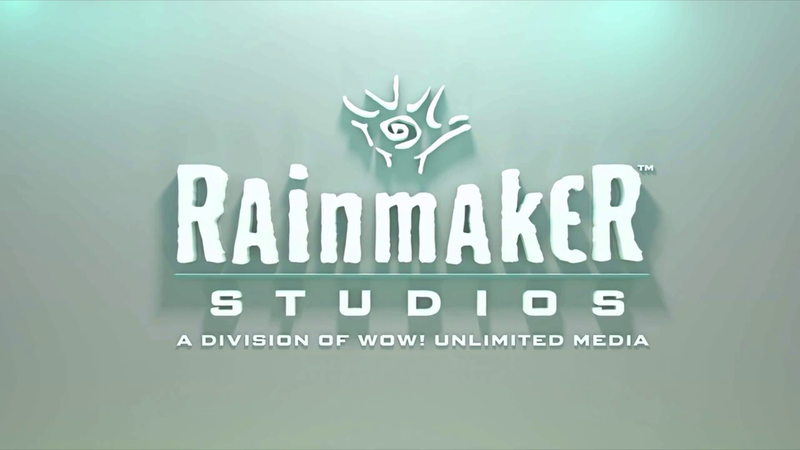 Led a team of 6 to work on v1 of an AR game on an undisclosed Rainmaker IP, which the client (Rainmaker) was extremely happy with. Mafia Wars was the premier multiplayer Social network game created by Zynga. Sushido is a popular action/arcade/twitch game about cats, fishes and sushi. -Regalia Alpha is an action-metroidvania where players level down as they progress. ﻿IAPU is a tactical castle defense game about zombies trying to survive a human invasion. Cellbound is a puzzle platformer where the player controls a cell inside a zombie's body. CODEstruction is a RTS/simulation/puzzle hybrid where players program their own creations. Nature's Sketchbook is a simulation game about a bird, a fox and a man. Wiped is a first person exploration/mystery game about the sole survivor in a car crash. The Clot Thickens is an arcade timing-based game about infecting healthy cells.